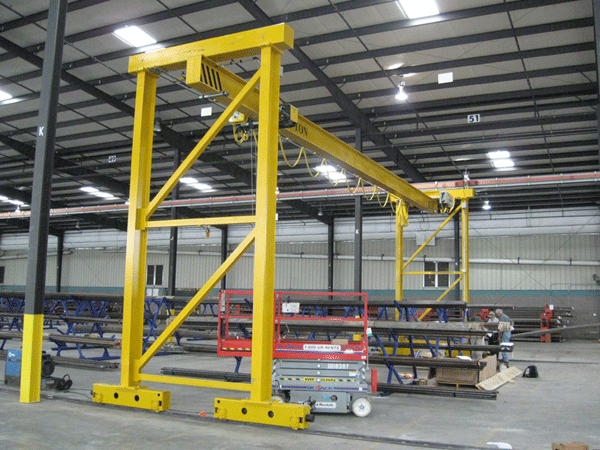 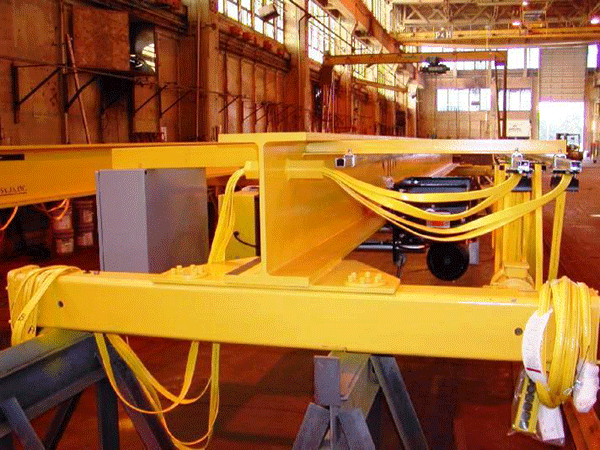 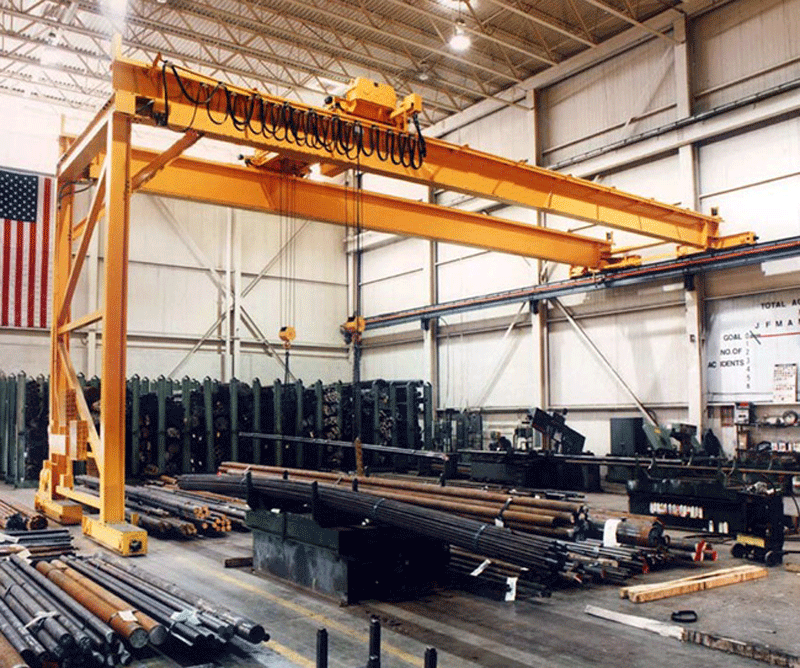 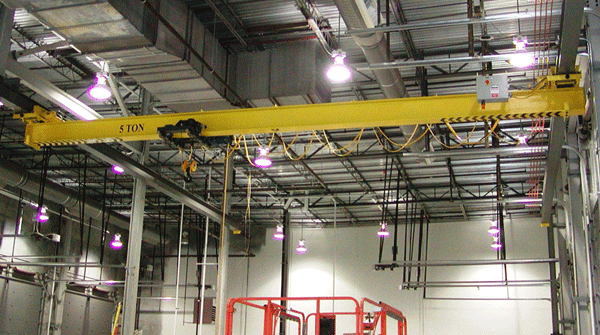 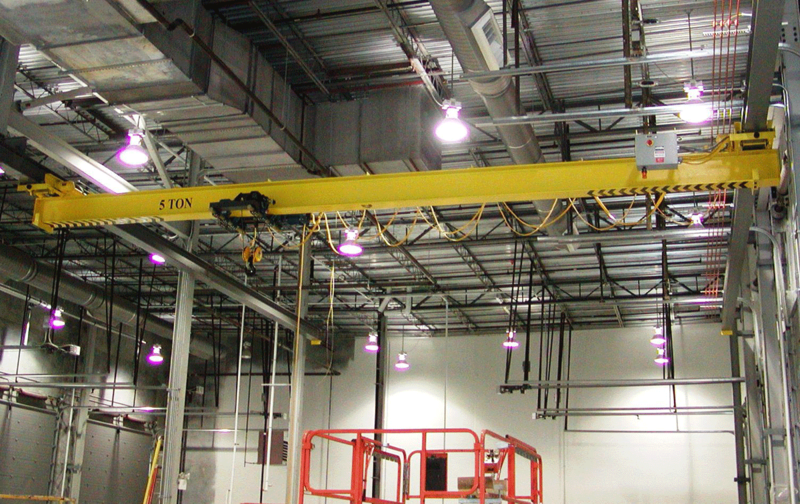 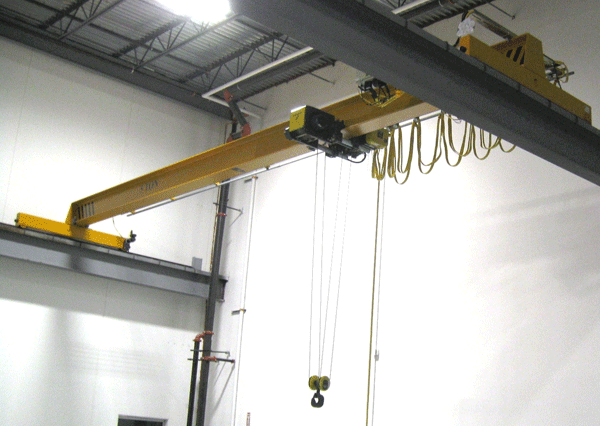 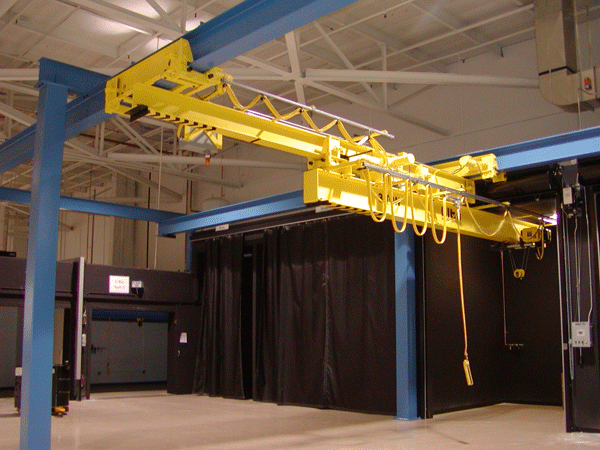 Overhead cranes and hoists are complicated by nature – they are engineered products. 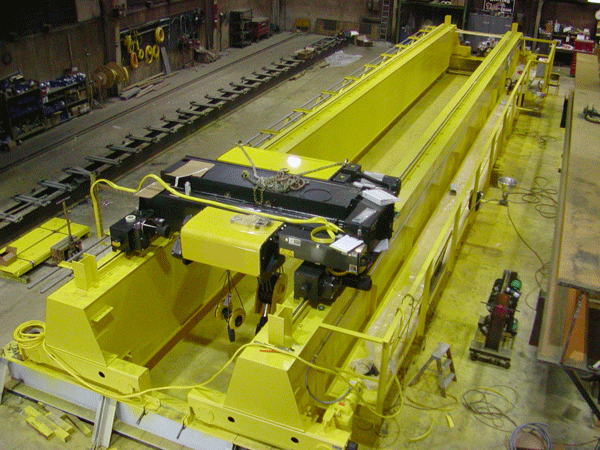 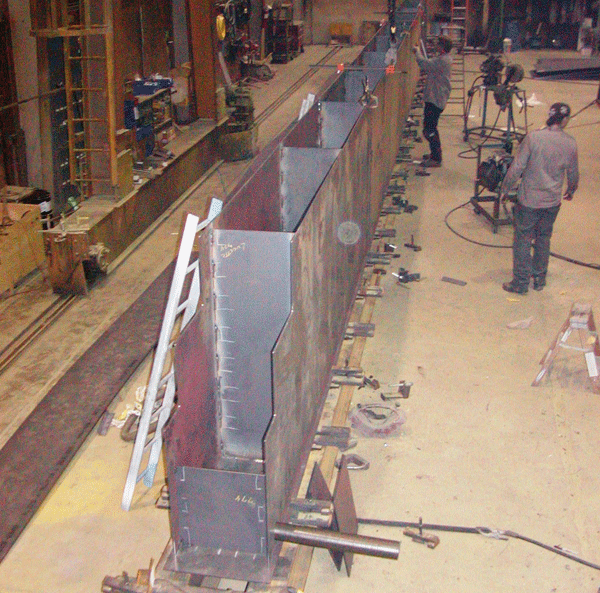 There is no substitute for experience and technical knowledge when selecting a supplier of these production critical systems. 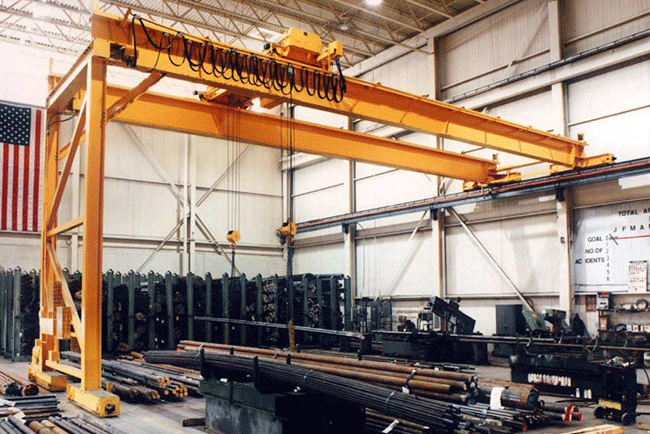 Crane Buzz has been involved with all aspects of the industry for decades and is here to help you manage these complex machine purchases so you get the best value for your investment.